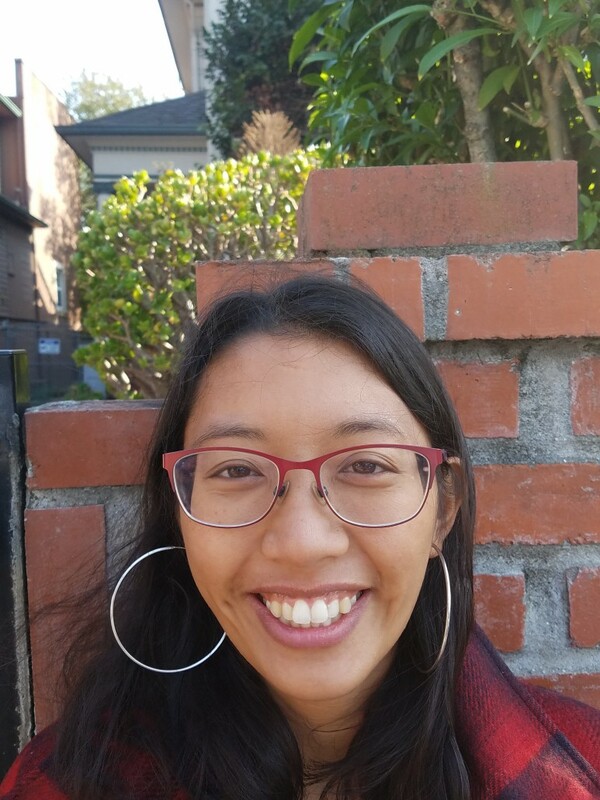 ERINA ALEJO is an educator, organizer and artist. Through ethnographic and archival frameworks, Alejo examines the role of the city, family and body in intergenerational memory, healing and trauma. They hold bachelor’s degrees in Visual Arts and Human Development and a minor in African Studies from UC San Diego, all formative in their multidisciplinary praxis. Alejo’s Asian American Women Artist Association Emerging Curatorial Fellowship with Diana Li formed Appendix Collective, a growing collective of multi-ethnic Asian Pacific Islander womxn and gender nonconforming, queer and allied artists. Receiving seed funding as a grantee of Southern Exposure’s Alternative Exposure, Alejo co-founded SoMapagmahal, a youth photography mxntorship program that teaches its emerging artists about the hxstory and people of SoMa Pilipinas (San Francisco South of Market’s Filipino Cultural Heritage District). Born and raised in San Francisco, Alejo documents their experience as a third-generation renter with family through their Instagram visual essay, A Hxstory of Renting.